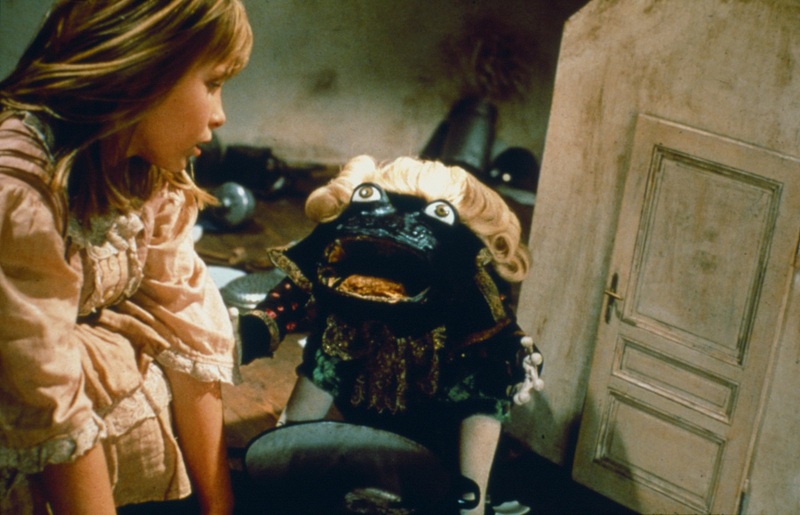 Jan Svankmajer's darkly surreal adaptation of Lewis Carroll's classic tale, combining live action with stop-motion animation. 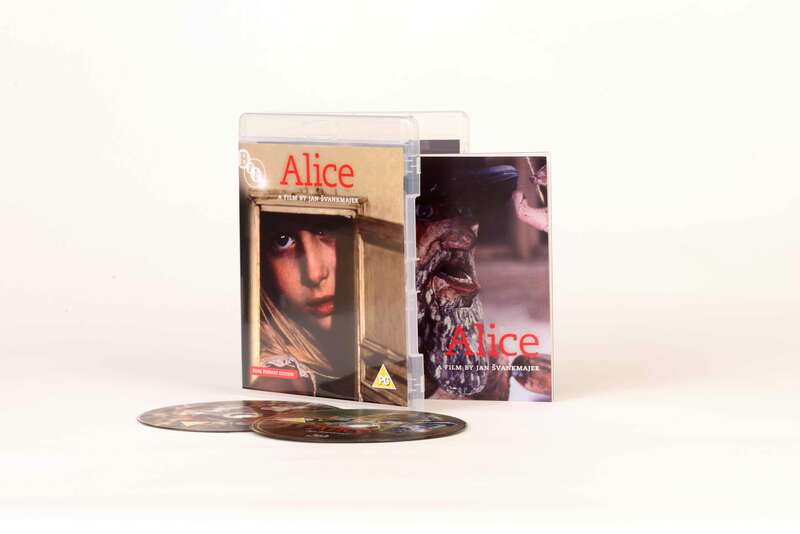 Jan Svankmajer's Alice is a creepy and disturbing adaptation of Lewis Carroll's original vision. Combining a live-action Alice (Kristyna Kohoutova) with a stop-motion Wonderland filled with threatening, bizarre characters, the film brilliantly marries a sly visual wit with piercing psychological insight. 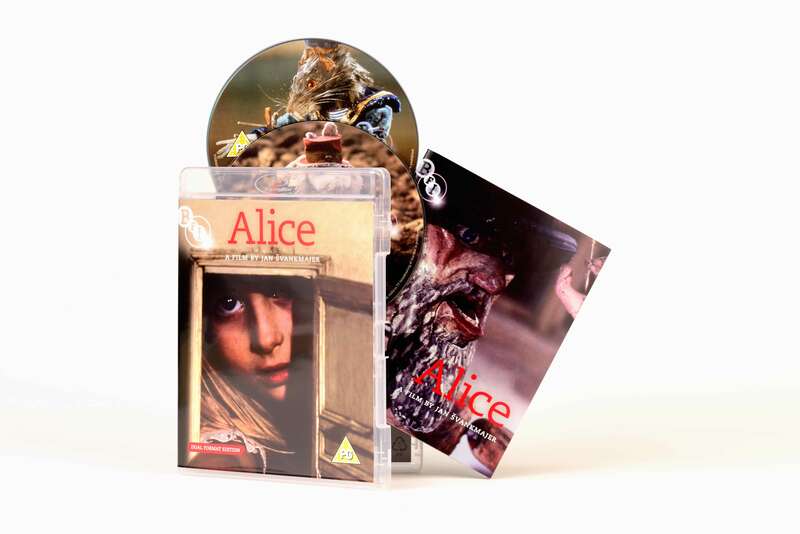 Presented here fully uncut and in its original Czech-language version for the very first time, this comprehensive release also gathers together a selection of rare and fascinating Alice-related short films. Alice in Wonderland (1903, 9 minutes): the first film adaptation of Alice. Elsie and the Brown Bunny (1921, 8 minutes, DVD only): Cadbury's advert.